Move right in to this spacious single level home on almost 2 acres!! 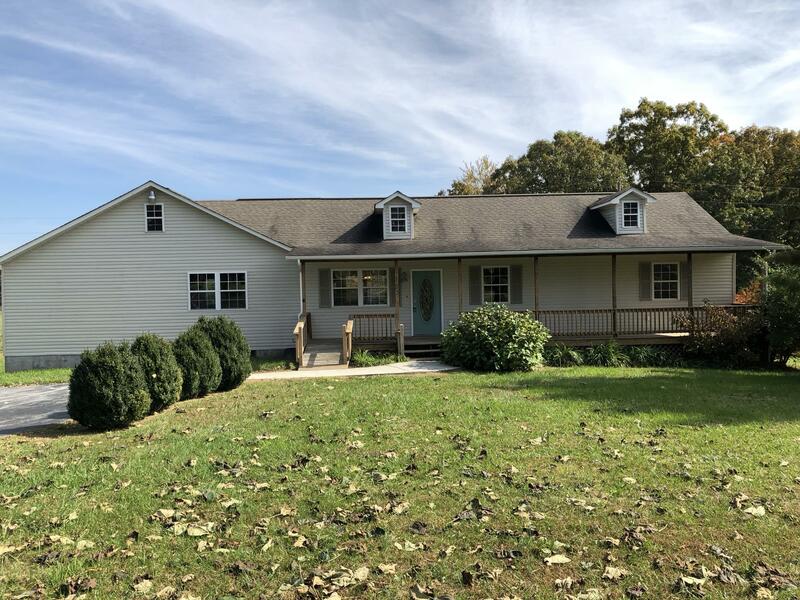 Enjoy the peaceful country setting from the large front porch. This home has new paint and flooring throughout. Home has plenty of room with 3 bedrooms and 2 baths. Enjoy 3 additional rooms that can be used as offices, play room, storage, craft room, or bonus room!! This home is a must see! !